Money and markets have been around for thousands of years. 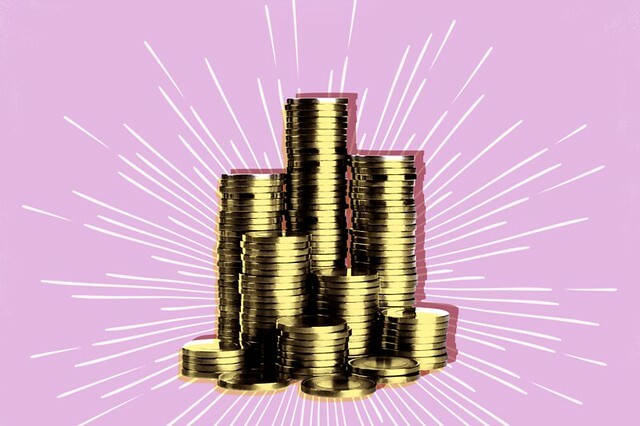 Yet as central as currency has been to so many civilizations, people in societies as different as ancient Greece, imperial China, medieval Europe, and colonial America did not measure residents’ well-being in terms of monetary earnings or economic output. 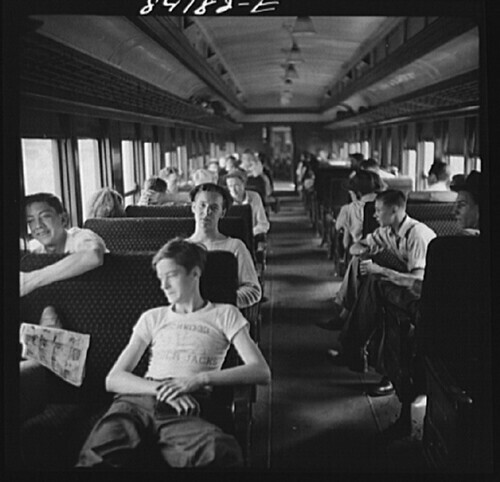 In the mid-19th century, the United States—and to a lesser extent other industrializing nations such as England and Germany—departed from this historical pattern. 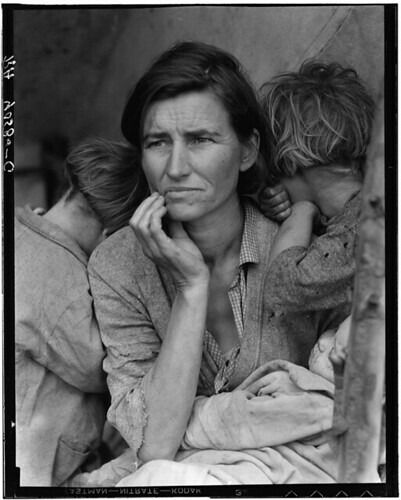 It was then that American businesspeople and policymakers started to measure progress in dollar amounts, tabulating social welfare based on people’s capacity to generate income. This fundamental shift, in time, transformed the way Americans appraised not only investments and businesses but also their communities, their environment, and even themselves. 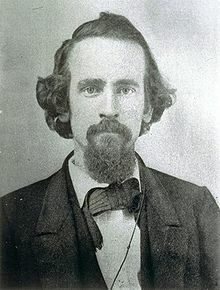 As we muse on metrics, we might spare a thought for Henry George; he died on this date in 1897. A writer, politician and political economist, George is best remembered for Progress and Poverty, published in 1879, which treats inequality and the cyclic nature of industrialized economies, and proposes the use of a land value tax (AKA a “single tax” on real estate) as a remedy– an economic philosophy known as Georgism, the main tenet of which is that, while individuals should own what they create, everything found in nature, most importantly the value of land, belongs equally to all mankind. George’s ideas were widely-discussed in his time and into the early 20th century, and admired by thinkers like Alfred Russel Wallace, Jose Marti, and William Jennings Bryan; Franklin D. Roosevelt sang his praises, as did George Bernard Shaw. But with the rise of neoclassical economics, George’s star began to recede. Still, more modern thinkers like Albert Einstein and martin Luther King were fans. 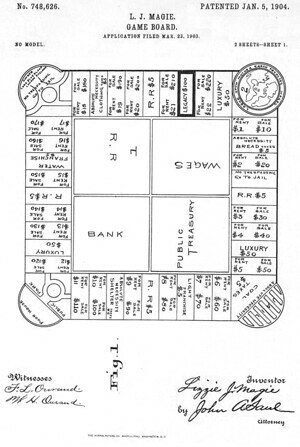 In a sequence that mimicked George’s arc of influence, it was George’s work that inspired Elizabeth Magie to create The Landlord’s Game in 1904 to demonstrate his theories; ironically, it was Magie’s board game that became in the 1930s (as recently noted here and here) the basis for Monopoly.